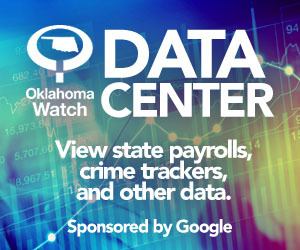 Oklahoma district attorneys have more than $56 million in uncollected fees on their books and are being advised they should hire collection agencies to go after offenders to recover more of the debt. But aggressive collections could collide with criminal justice reform efforts. Candidates running for one of Oklahoma’s 75 district judge seats have raised more than $2 million so far this election cycle. Find out how much each judge has received. 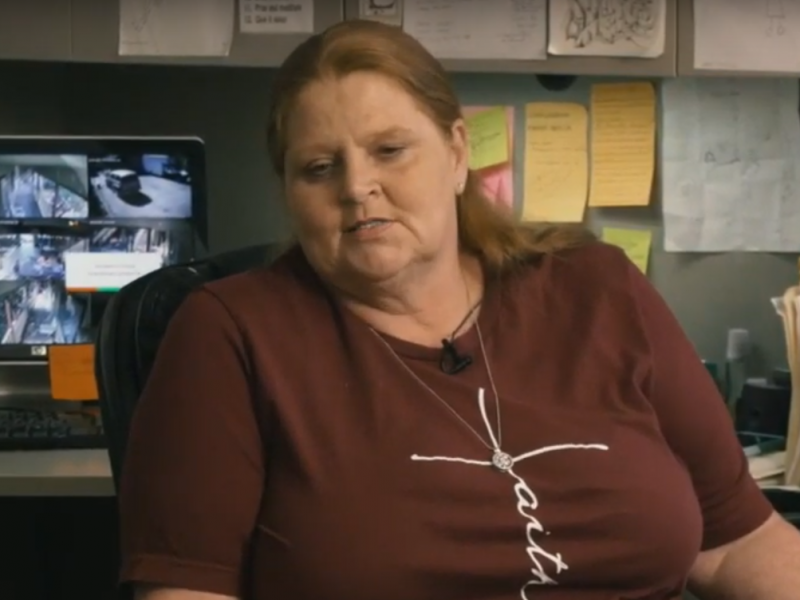 Watch a vigorous debate over State Question 794, which would amend the Oklahoma Constitution to extend and reinforce the rights of crime victims. The Oklahoma Watch-Out forum featured District Attorney Brian Hermanson and Appellate Defense Attorney Katrina Conrad-Legler. 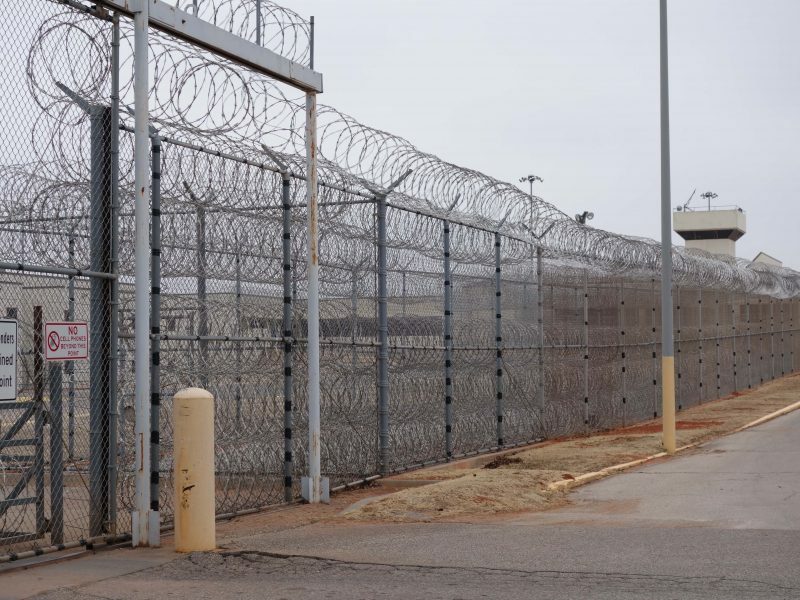 Tens of thousands of Oklahomans who have been convicted of felonies are unable to vote until their time in prison and on probation and parole has been completed. That often means they wait for years, even more than a decade, before they can cast a ballot. Some states are easing restrictions. 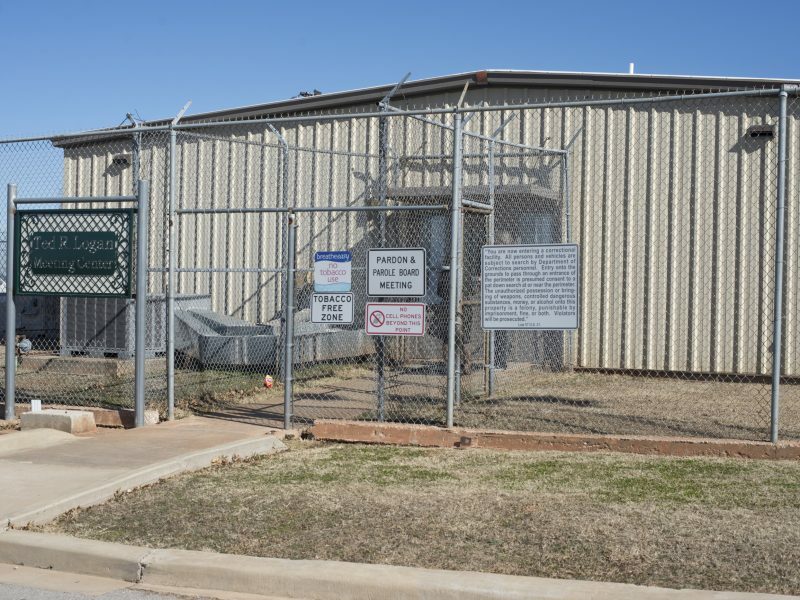 How long people stay in Oklahoma county jails on misdemeanor charges varies across the state, newly obtained data shows. In some counties, pretrial release programs allow defendants to get out immediately without having to post bail. In other counties, low-level defendants can remain locked up for days or weeks, creating job or family problems. The daughter of a state House leader who pushed a bill to protect the right to sentence juveniles to life without parole is a district attorney who seeks such a sentence in a Custer County case. The bill, however, was killed by an appeals court ruling and a requested veto. Reworked criminal justice reform bills fall short of what a blue-ribbon panel recommended was needed to curb incarceration rates and provide alternatives to prison. But advocates and district attorneys favor the legislation, some of which passed the Senate and some of which passed the House Tuesday. 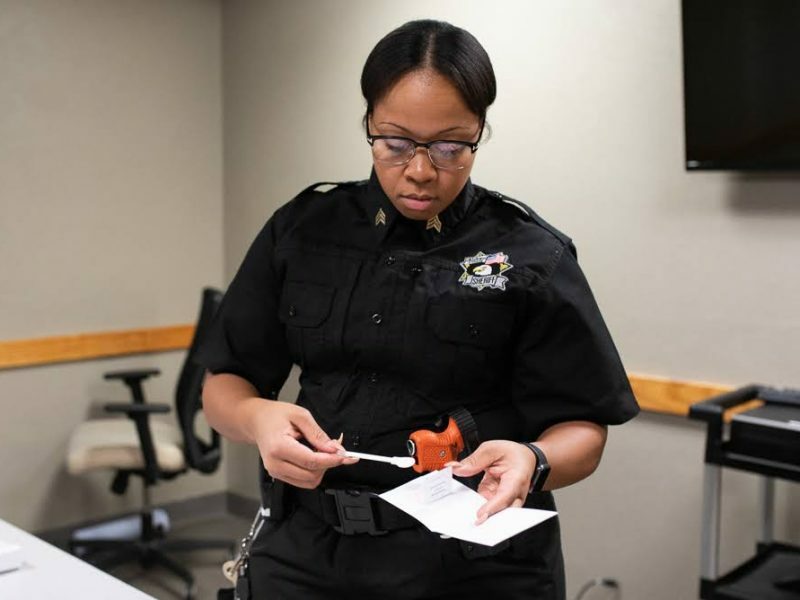 Stories of being pulled over for no reason are common in minority communities, raising questions about the fairness of allowing law enforcement agencies to investigate racial profiling complaints against their own officers. 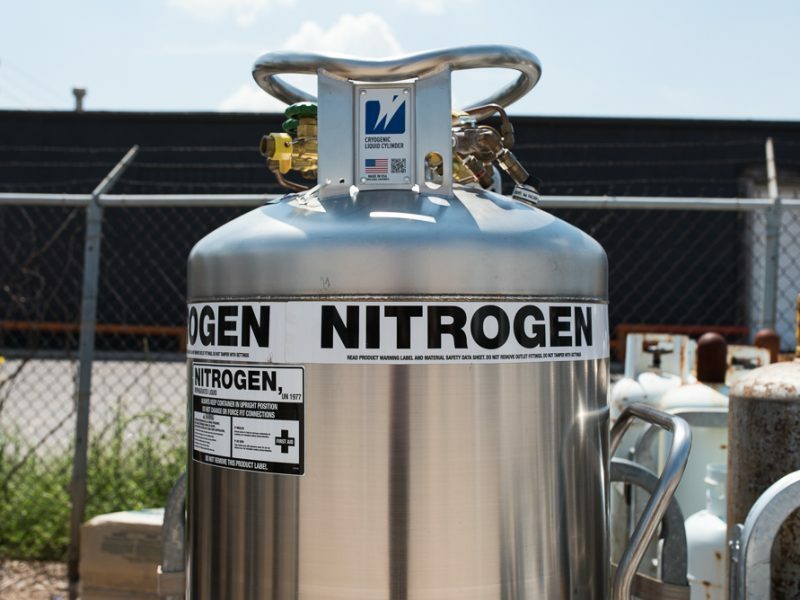 If Oklahoma succeeds in using nitrogen gas to execute death-row inmates, it will become the first in the nation to do so. But the plan, called experimental by critics, raises many questions and will almost certainly encounter legal challenges.